MES – We salute you! 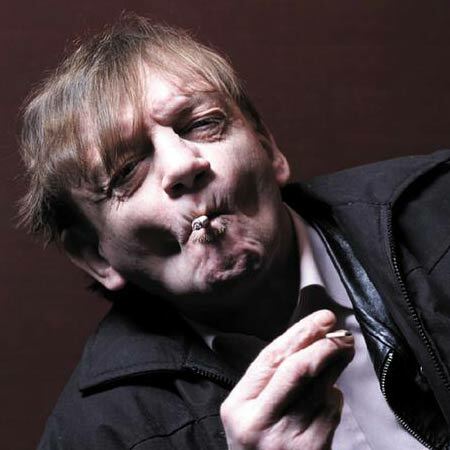 With regard to the previous post, I’ve just been informed that the legendary Mark E Smith once had a clause put into his contract before appearing on Later with Jools Holland. The clause stated that at no time was Jools allowed to play boogie-woogie piano over any of The Fall songs performed that night. Brilliant! Yet another reason to love the man. And here is one of the finest, most bizarre MES moments. It’s just a shame that Oxford United lost that day.